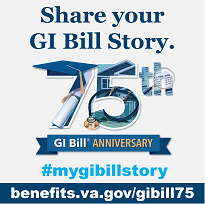 Educational Assistance Allowance for trainees under the Montgomery GI Bill - Selected Reserve (Ch. 1606 of Title 10, U.S.C.). The following basic monthly rates are effective October 1, 2013. Correspondence and Flight - Entitlement charged at the rate of one month for each $362.00 paid.